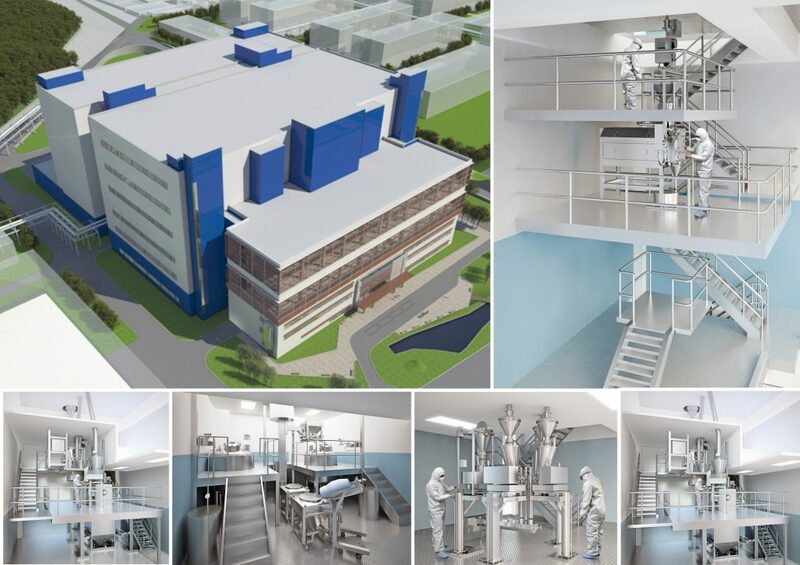 BioPharma Engineering has recently secured Basis of Design phase works for a new Large Scale Continuous process OSD plant in China. BPE have been engaged to complete the BOD and cost estimate for a new multi-product large scale OSD plant incorporating continuous granulation processing (wet + dry) with all associated tabletting, capsule filling and finished packaging in a new standalone 50 000 sq. m fully integrated world class facility. This appointment represents another significant milestone for the BioPharma Team; it marks a major achievement in securing another export driven appointment and in particular our first appointment in China. Our Scope of work for the BOD phase of the project is to complete all process, mechanical, electrical, HVAC & building services & clean utility design activities to BOD phase. We are also responsible for overall costs, estimate, schedule and high level regulatory review for the project. For details on this project and on how we can assist you in design and project delivering contact John O”Reilly on 00353 21 2307120.